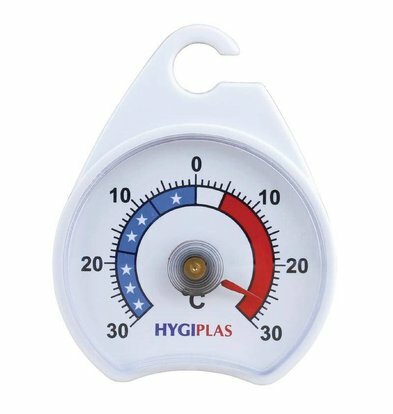 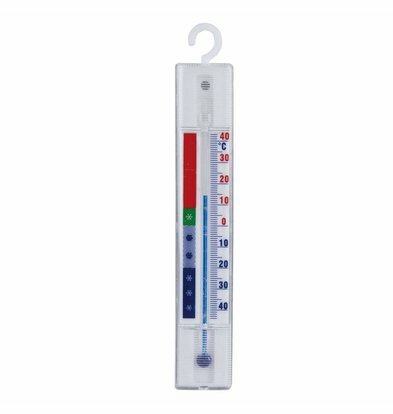 In XXLhoreca order in a jiffy all types of thermometers, such as bag, frying, oven, refrigerator-, cold store, freezer, core-insertion, cooking, dough, fat, meat and other thermometers, for professional catering environment. 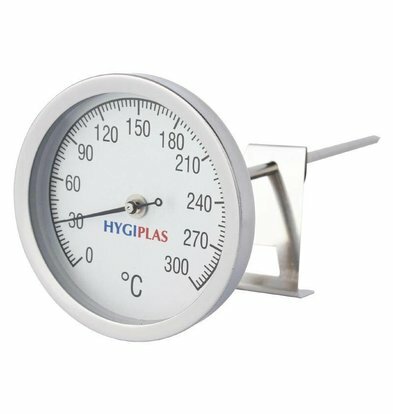 Digital, analog, stainless steel, probe, probe, infrared, laser and more. 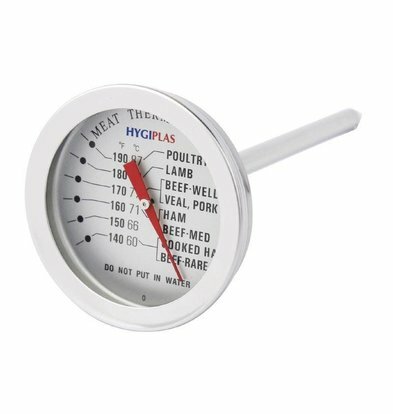 For in the oven, in the refrigerator or a convenient catering meat thermometer or freezer thermometer. 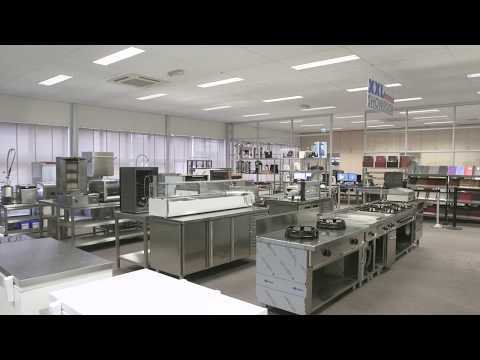 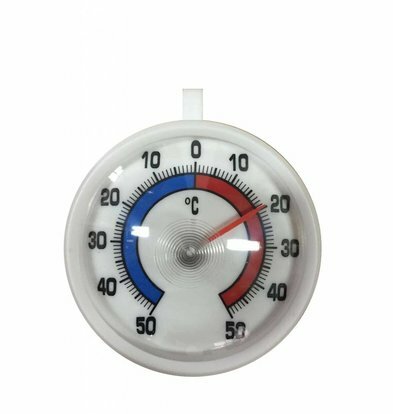 Everything so to check both ingredients and catering cooling or warming equipment at the right temperature. 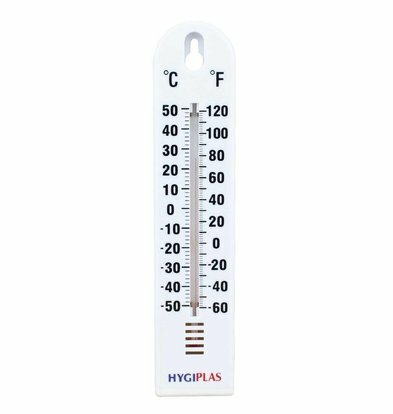 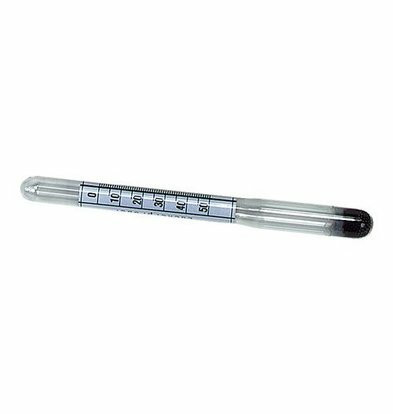 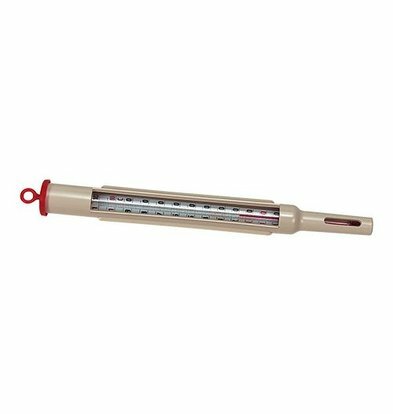 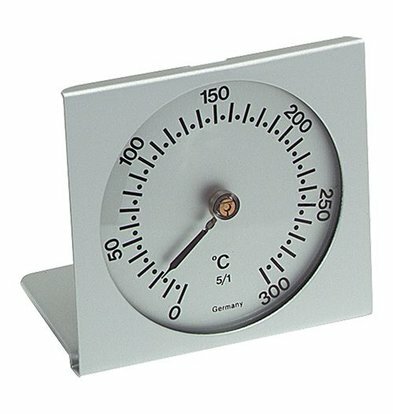 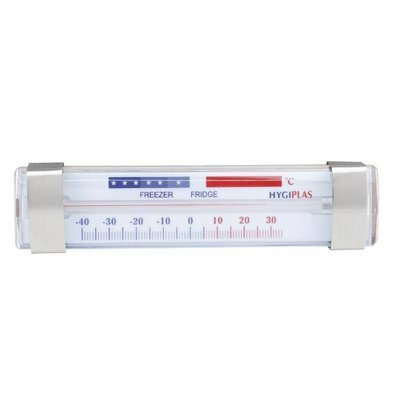 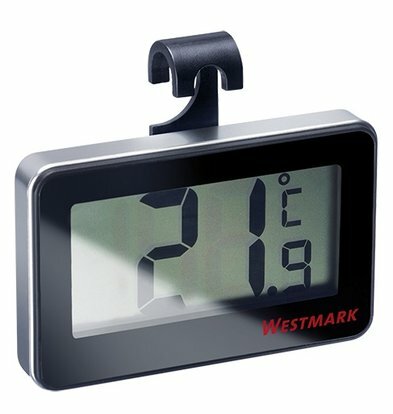 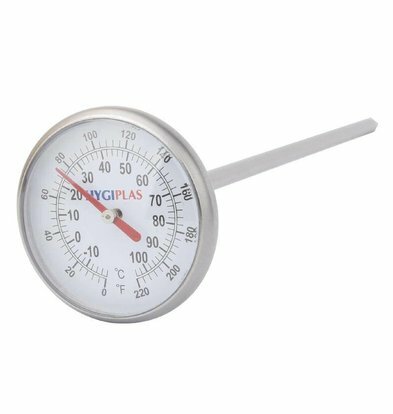 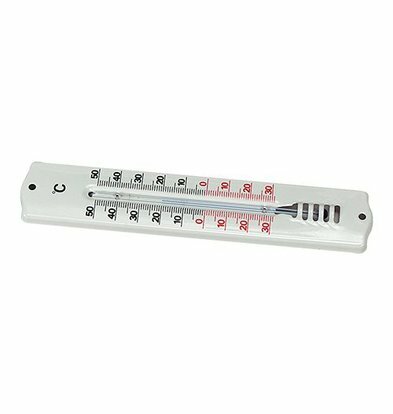 These catering thermometers are typically used by professional chefs, but can also be used very well for home, garden and kitchen purposes. 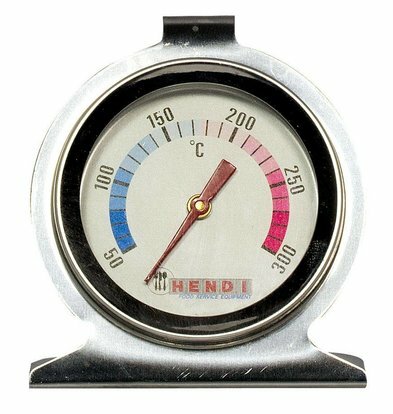 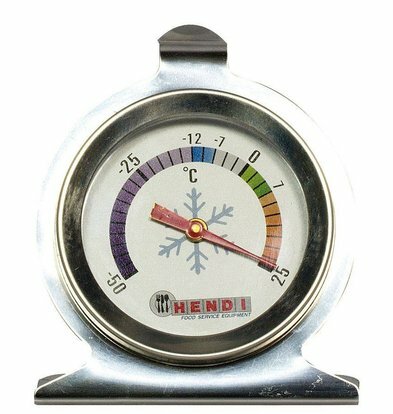 The Hendi universal oven thermometer is a handy device to have on hand. 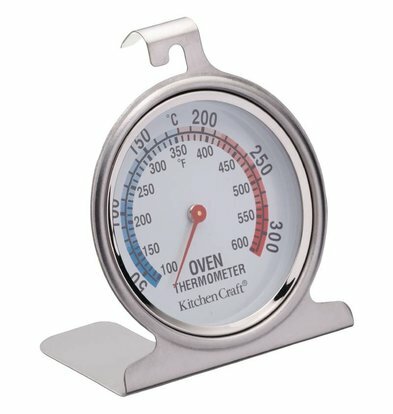 This oven thermometer is made ​​of sturdy stainless steel and comes with a handy hook. 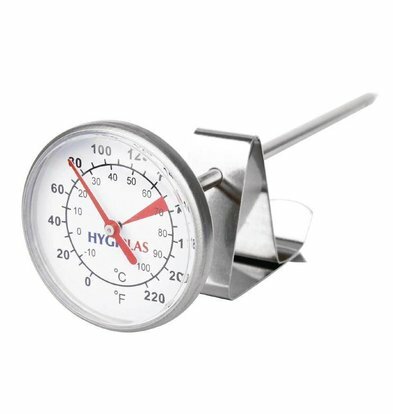 The roasting thermometers XXLhoreca use to make sure the meat is well cooked. 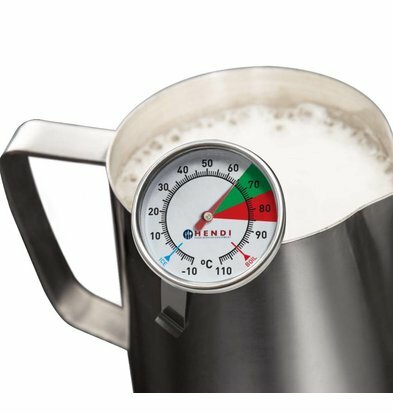 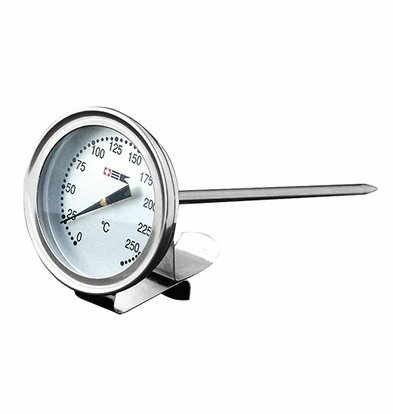 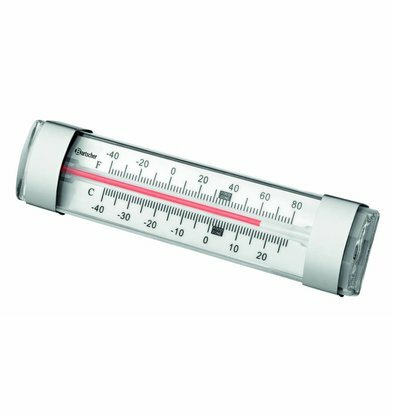 XXLhoreca offers a wide range of different catering thermometers for various purposes brands like Hendi and Bartscher . 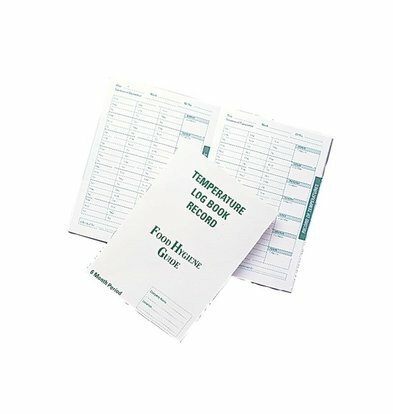 These have been selected on proven quality and are available in both digital and analog form available. 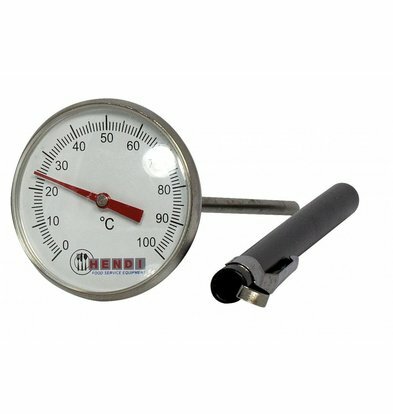 Our digital thermometers can measure accurately and tend to work for a long time on batteries. 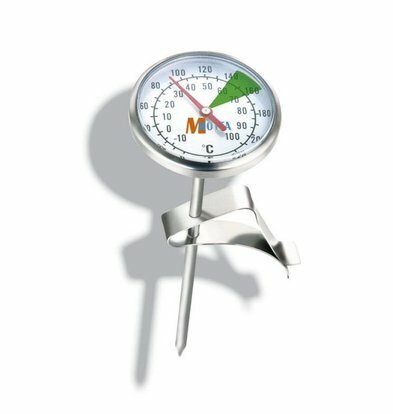 All the eating standard thermometers come with a minimum warranty period of 1 year and within 48 hours to be delivered throughout the Netherlands.